Find the best places to buy goods of all types. Whether you want clothing, books, antiques or craft supplies you'll find it all in our guide to all the shopping NY can offer. 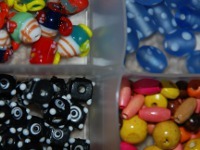 Find all the best bead stores NY has to offer when you browse this list. If you are a beader we hope you enjoy this list of New York bead stores where you can buy beading supplies and beads of all types. Browse through information on a variety of New York bookstores, and find one that contains the genres of books you're looking for. 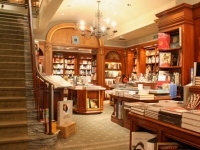 Keep the art of literature alive by checking out some of the best book stores New York has to offer!